Whether you are looking to make good on that New Year's resolution, get those six-pack abs you have always wanted or you just want to be healthier, there is something for you on our list of the best workout apps. You will find apps that provide systematic instruction, just like an expensive trainer for little or no cost. 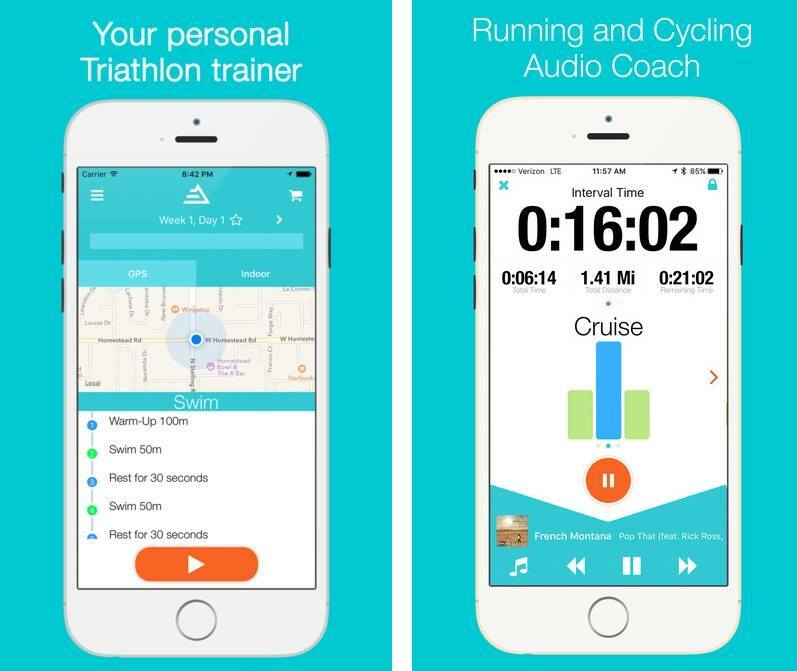 From strength training and yoga to running and more, you will find a great workout partner here in app store, therefore to help you for getting the best one for your smartphone we have selected Sprint Triathlon Trainer app. 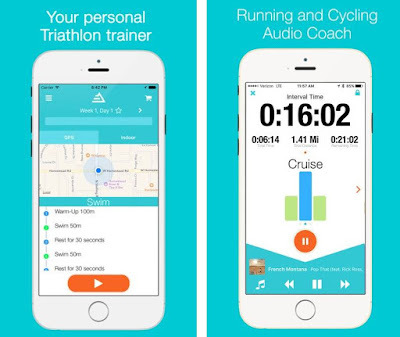 Sprint Triathlon Trainer is an app that will get you from couch-to-Olympic. It can be said that it may have the most complete approach to your tri-planning. You tell the app how far out you have until your event and give some info on your experience, and then it gives you a day-by-day plan that you can update as needed. This beautiful app offers helping material for all of your training sessions in both audio and video formats. Moreover, it works perfectly if your device is turned locked. You can see track your pace, distance, speed and using GPS features you even can map your routes. You can also enjoy listening to your music and you can even control the setting for the music within the app as well as from your headphones if they offer such features. The app also offers social feature to share your progress and completed sessions on Facebook or twitter with you friends. The interface is designed very simple and attractive and it offers very smooth navigation. Sprint Triathlon Trainer allows you to prepare for your triathlon in just 12 weeks with easy to follow workouts, six times a week.